If you grew up in Caribbean or spent your childhood summers visiting family there, you’ll know about bush tea. Bush/herbal tea was the dread of many a child. Some tricksters … ahem, might have poured theirs down the sink but it couldn’t be avoided for long. You see, many islanders with a patch of green planted something, including herbs. My grandmother grew corn, sugar cane and peas in rotation. She also grew herbs used in tea (bush tea) and cooling (infused water). Last year, a friend offered me tea she’d brought back from Trinidad. I chose Lemongrass tea which even as a child I enjoyed. From the first sniff, memories of my childhood in Trinidad came back. What an inspired idea for a business?! I wanted to know more about the people behind the award winning teas. 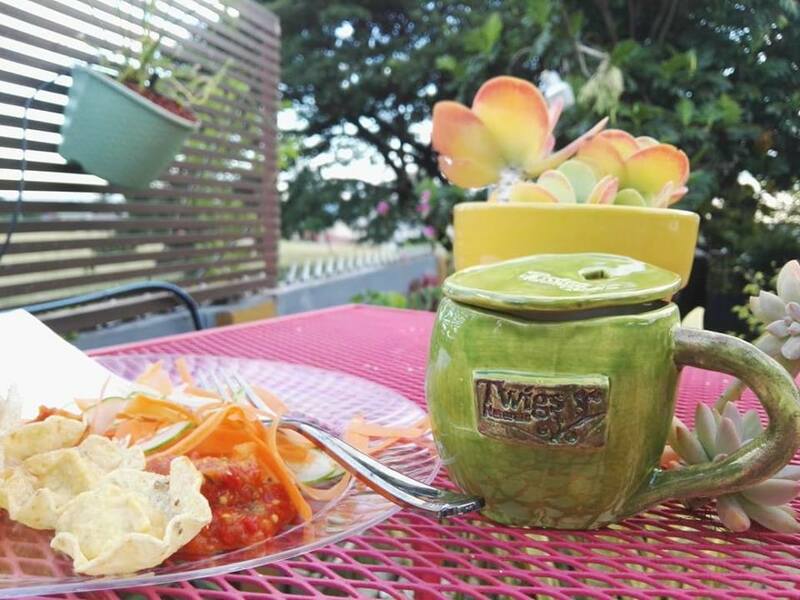 This is The Tiger Tales’ interview with the founders of Twigs Naturals. TTT: Tell us a bit about yourself. TN: I am Cheryl Ann Baptiste, a Professional in the Financial Services. I enjoy hiking and the great outdoors. I’m mother to three adults (1 boy and 2 girls). And I’m Nigel Jordan. After a couple decades in the fast paced Telecom industry, Tea is my new life. I am also passionate about the outdoors. On the weekends, I’m a warrior cyclist. I have three children (2 girls and 1 boy). TTT: How did the idea for Twigs Naturals come about? TN: Twigs Naturals started as an afternoon craft project Nigel had with his son, Isaac. Nigel’s father (who’s from Moruga) had the philosophy; you should only plant what you can eat. His advice guided the choice of herbs in Nigel’s Garden. So, on that fated Sunday afternoon, teatime was powered by Mint leaves from Nigel’s garden. It was DELICIOUS! Minutes later Nigel was on the phone with me discussing the possibilities on how a prototype could be developed. TTT: What does it take to make it to the Global Tea Championships and receive an award? TN: The entry process is fairly simple. Package your tea and submit to the adjudicators. Then, things get difficult. The teas are presented to a panel of experts. They are usually a mix of tea professionals, sommeliers and chefs with extensive experience with tea. In the world of tea, there are several considerations; colour, aroma and mouth feel are all important because tea interacts with the senses. I think for us we added an additional element; the ability to trigger emotions. Our ingredients give a taste of the Caribbean in a cup. Who wouldn’t be happy to take a quick trip to the Caribbean? TTT: Were any of your teas created with women in mind? If so which, and for what purpose? TN: No, but the brand has seen an enormous outpouring of love from our female customers. After adding Moringa tea into our line of teas, we conducted additional research and found out that Moringa Tea is helpful to women entering menopause. TTT: What is the tea drinking culture like in Trinidad? TN: At present the market leaders are definitely the commercially available brands. “Bush Tea” has a special space in the hearts’ of Trinis. Just about everyone has been given a hot cup from of tea made from herbs grown in the yard (garden) by an older relative. TTT: Where would you like to see Twigs Teas stocked, in the near future? And Why? TN: Plans are afoot to enter into the Canadian Market. We are now member of the Tea and Herbal Association of Canada and we are working with Export TT (local export facilitation agency) to have a retail presence there. TTT: What advice would you give to someone wanting to start their own business? TN: Start! There will always be challenges. You’ll need a solid support system (friends or family), then, get to work. Some days WILL be worse than others. If you survive those tough days and maintain your discipline all shall be well. I hope you entered reading this interview as much as I did. Have you tried Twigs Naturals before? If you did, what was your favourite? Comment below. 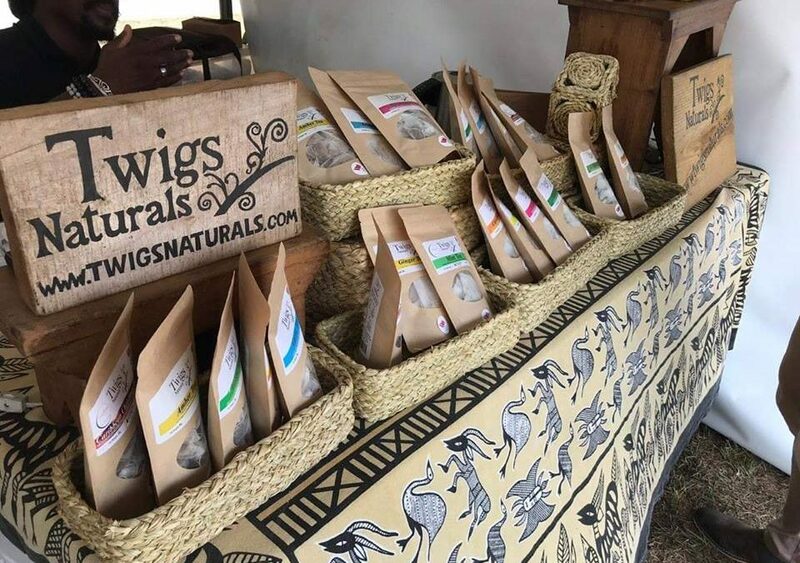 For more information on Twigs Naturals products, visit their website. If you want to get social, you can find them on Facebook and Instagram. Thanks for stopping by Rekella! My mum and granny used to make organge peel to help with period cramps, luv the smell but never tried it myself. I’ve been eyeing up Twigs other teas. So hard to choose but I’m curious about the Christmas tea and Moringa.